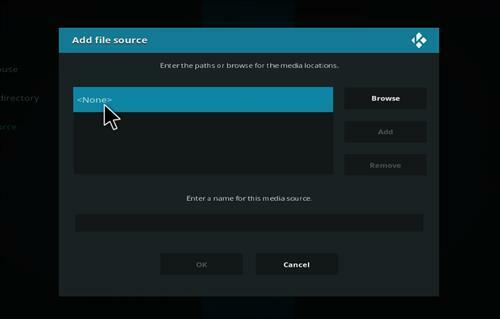 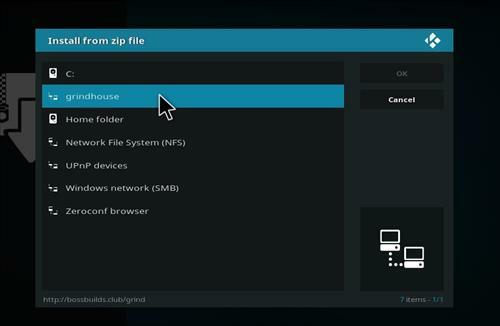 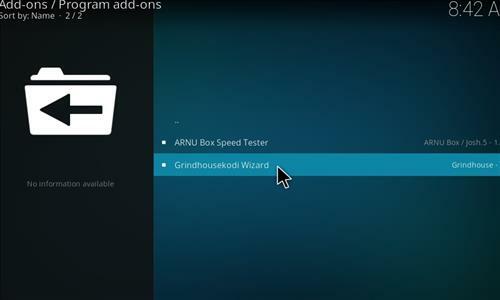 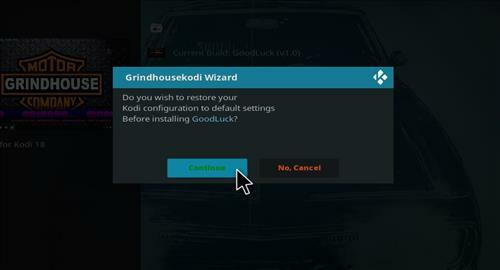 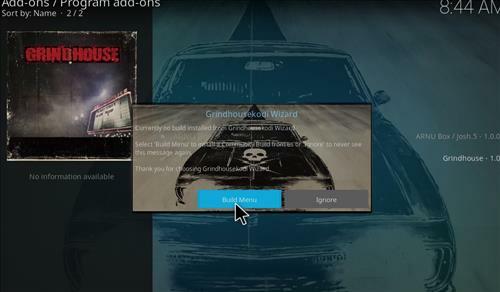 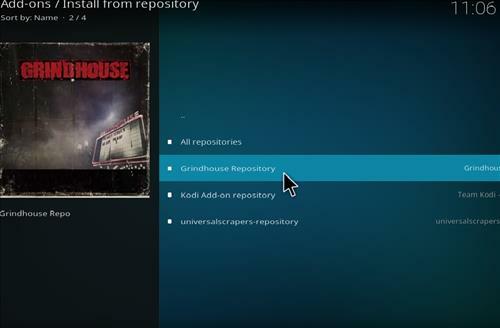 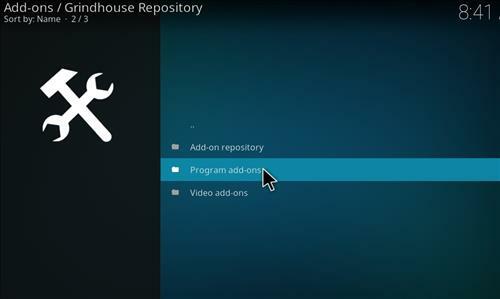 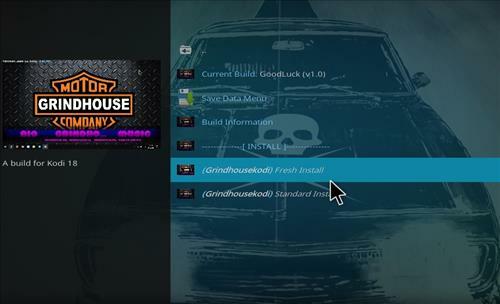 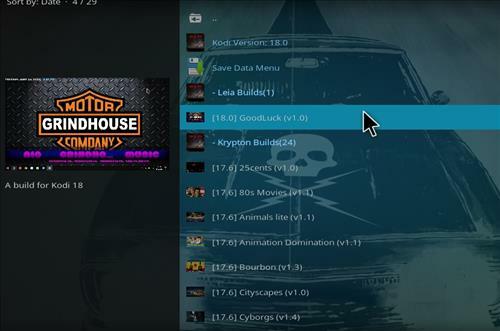 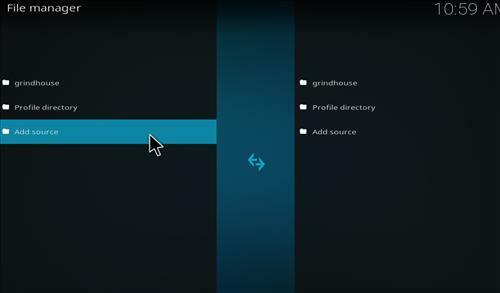 Goodluck is a new Kodi Build from Grindhouse Repository. 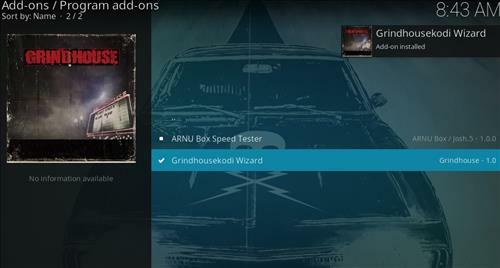 It uses Aeon Nox Silvo skin and size is 170.MB. 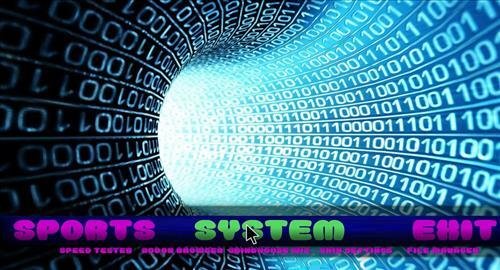 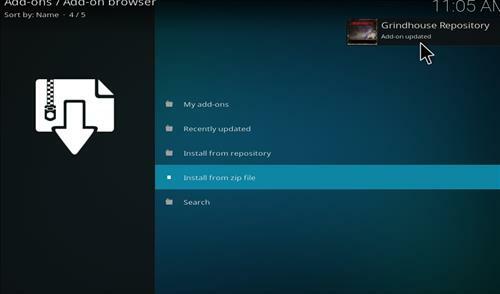 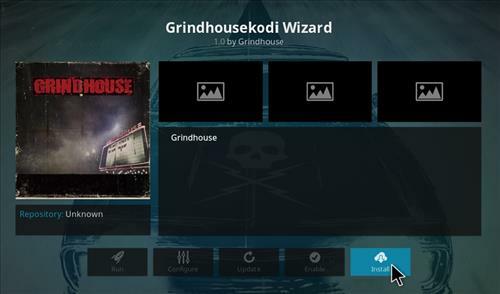 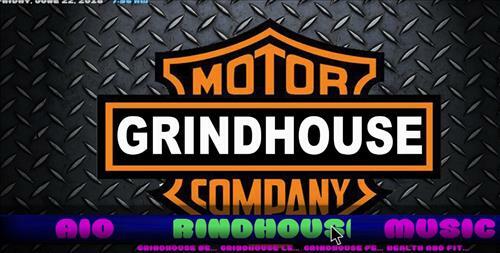 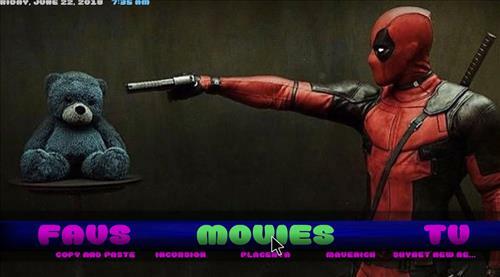 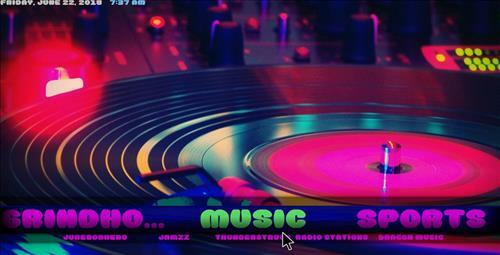 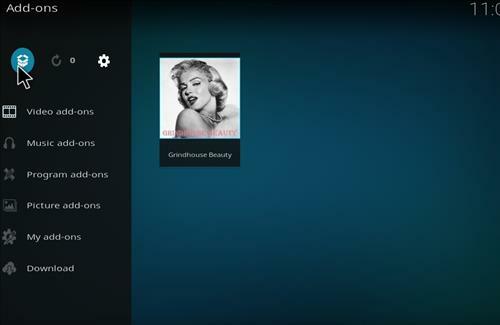 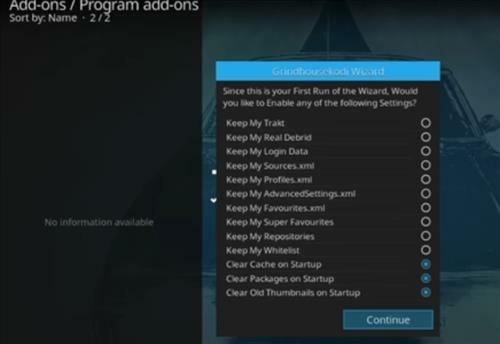 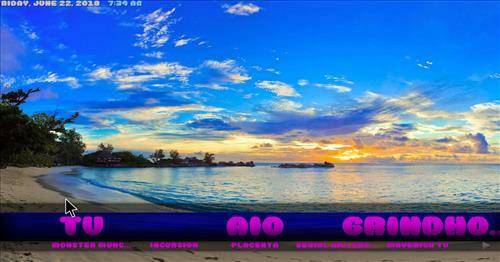 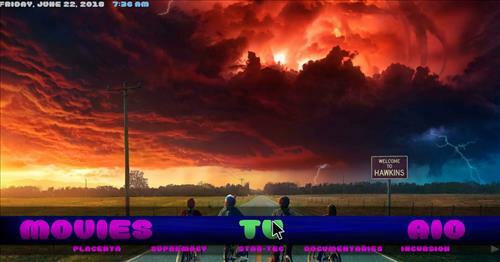 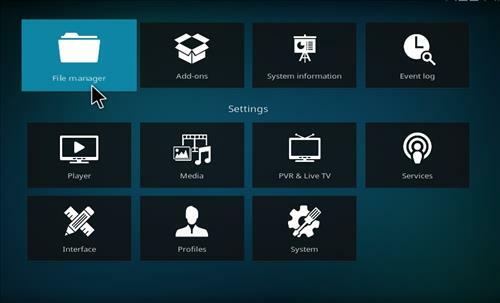 This build has sections for Movies, TV shows, Music, Sports, All in one, Favorites, Grindhouse and System. 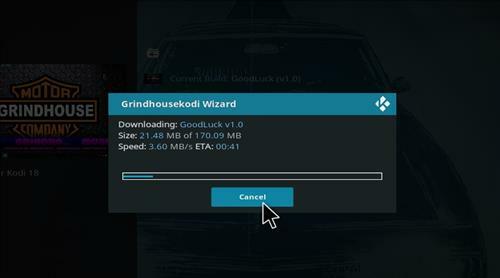 It comes with many popular Add-ons including Monster Munch, Joker Sports, Motor Replays, Grindhouse Beauty, Incursion, Jamzz, The Magic Dragon, YouTube and more.